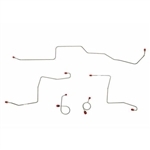 Brake Lines, Power Brake Vacuum Booster Lines, Transmission Cooler Lines, Transmission Vacuum Lines, Fuel Tank to Pump Lines, Fuel Pump to Carburetor Lines, Holley Carburetor Transfer Lines, Universal Fuel Hose & Clamp Kits. Thermal Choke Control Lines, Distributor Vacuum Lines, Clips & Fasteners. 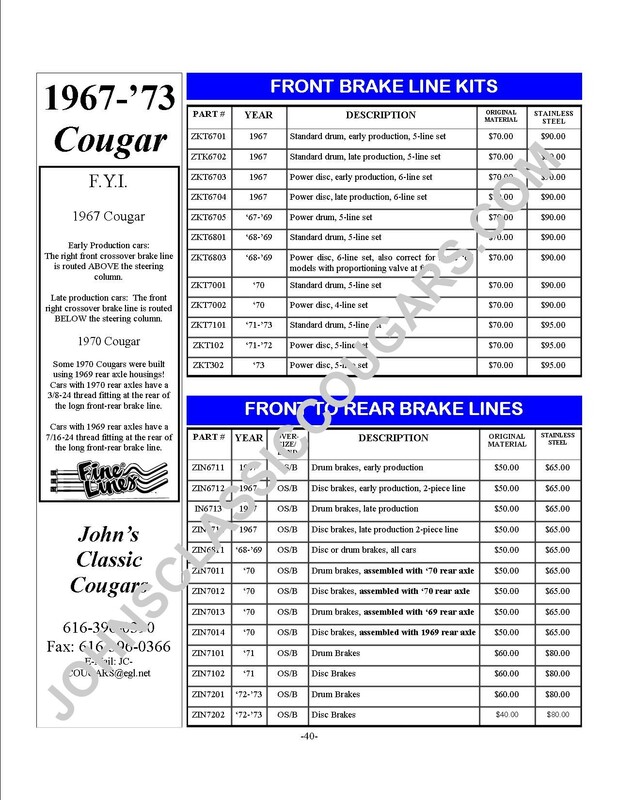 Because of the necessary specifics of these lines Call John for ordering details.